As the Velvet Underground visionary presents a hyper-exclusive Liverpool date, Getintothis‘ David Hall is waiting for the man. 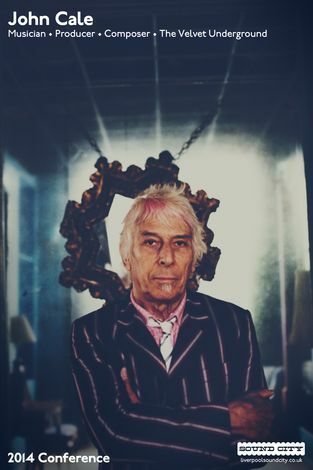 As 2017 marks the 50th anniversary of The Velvet Underground & Nico, founding member John Cale will be performing a total three shows across the world, including a Liverpool show on May 26, featuring a selection of A-list guests. The art rock milestone was originally presented with a ‘peelable’ cover artwork by Andy Warhol, who also produced the record. It is popularly quoted that everyone who bought a copy were inspired to form a band of their own. Cale has decided to perform the album in its entirety twice more, first in Liverpool, then in an as yet unannounced city. New York is a city inextricably linked with The Velvet Underground, and their debut came to define the NY sound. He also presents shows in Paris and Liverpool. The legendary Welshman hand-picked Liverpool himself, being the city he departed UK shores from when sailing to the US. 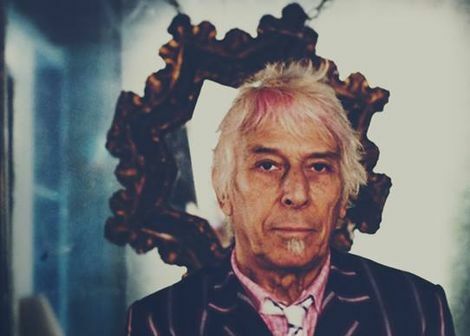 Recently, Cale presented a live rendition of the album at the Philharmonie de Paris, featuring collaborations from The Libertines, Animal Collective and Mark Lanegan, with Cale promising an equally impressive line-up for the Liverpool celebration. This “reimagined” show will take place on Friday, May 26 2017 at a bespoke open-air stage facing out to the Atlantic Ocean in the heart of Liverpool’s historic docklands. This is the only chance that fans of The Velvet Underground will get to consume this crucial and unique piece of musical history. “I’m often reluctant to spend too much time on things past – then, a time marker shows up – The Velvet Underground & Nico turns fifty!” John Cale commented, “As so many bands can attest to, it is the fulfillment of the ultimate dream to record your first album. We were an unfriendly brand, dabbling in a world of challenging lyrics and weird sonics that didn’t fit into anyone’s playlist at the time. 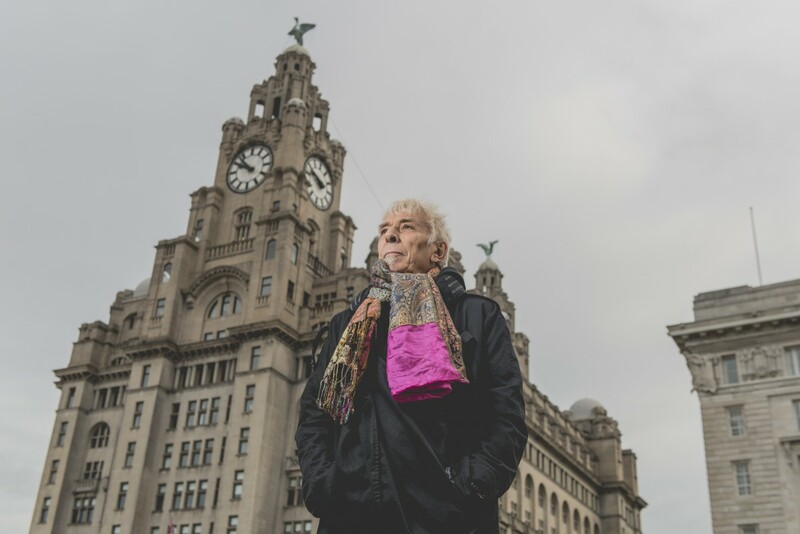 John Cale plays Liverpool Waters, Clarence Dock on Friday, May 26 2017. Tickets go on sale 9am on Friday, October 28 2016.